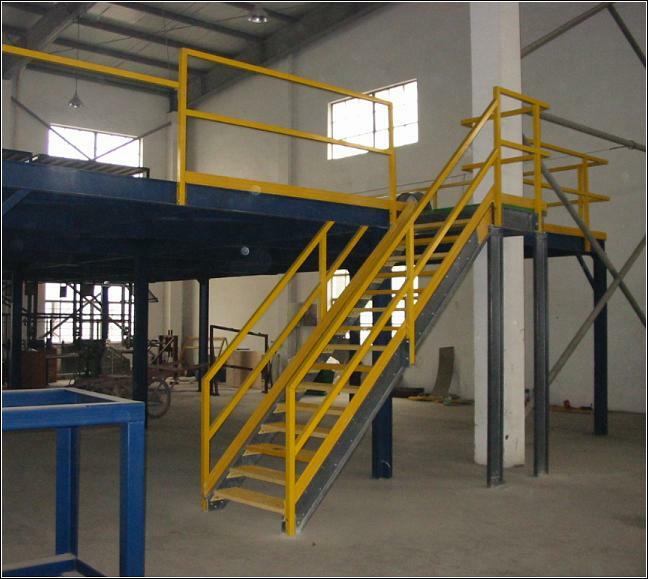 The PandaRail fiberglass industrial/commercial railing systems are designed for use as stair rails, platform/walkway handrails andguardrails. All PandaRail™ systems are fabricated from pultruded fiberglass components and Panda molded connectors. The PandaRail™ handrail systems are designed for use in corrosive environments like industrial, chemical, wastewater treatment plants, and commercial structures.